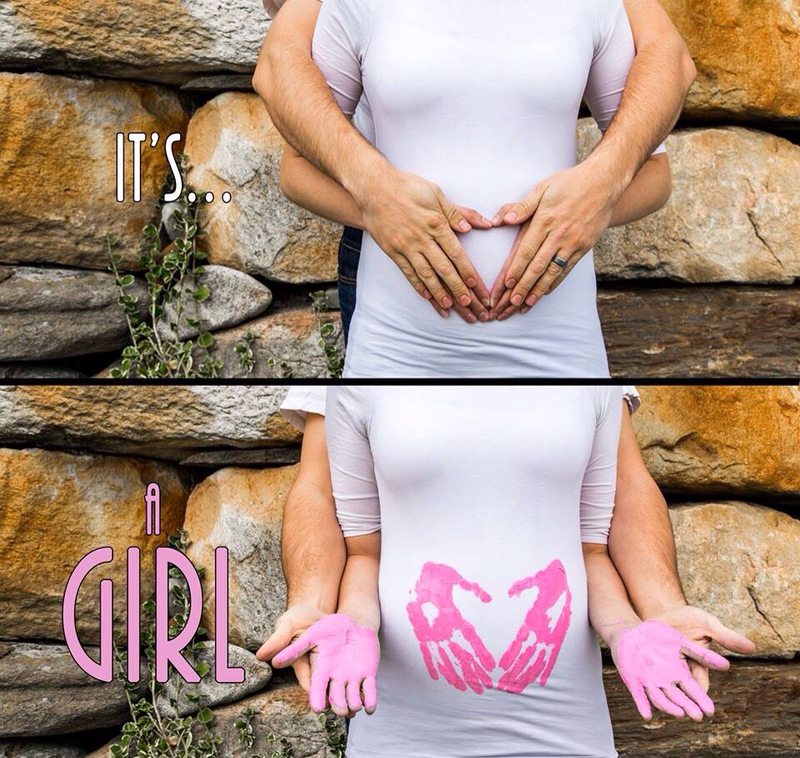 Now we’ll need a baby carriage! 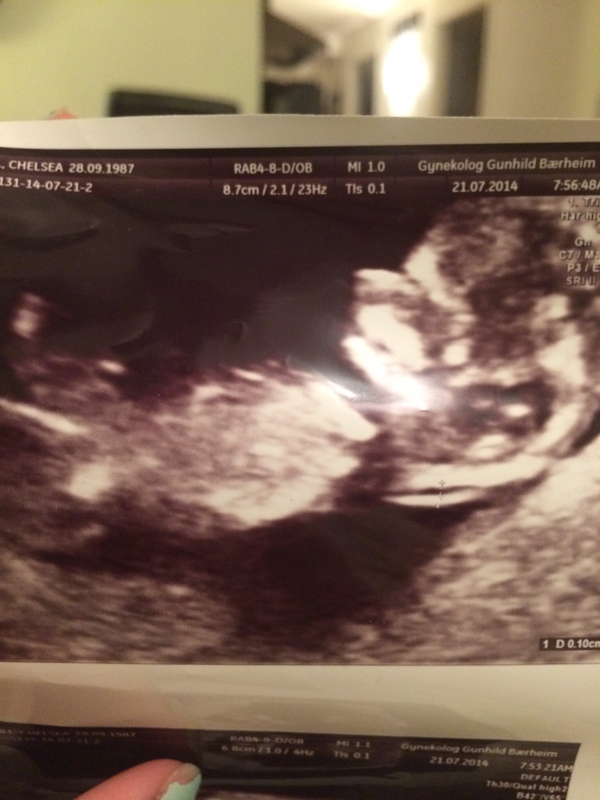 The newest and greatest adventure of C2 begins 8 FEBRUARY 2015!!! 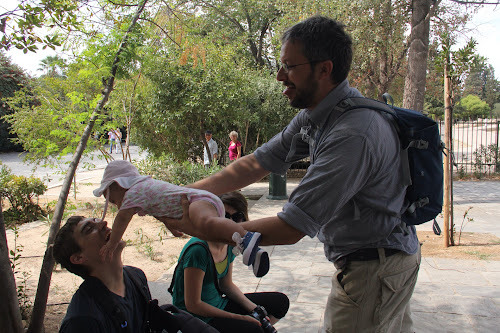 This trip to Greece was our first time travelling with a baby. Luckily it wasn’t our baby so we got to learn a lot without having to worry about mistakes. Chris and Michi were basically pros at it and we just followed along making googly faces at her while wondering why she was making any of her repertoir of baby noises and smells. Seriously such a downer to think about! 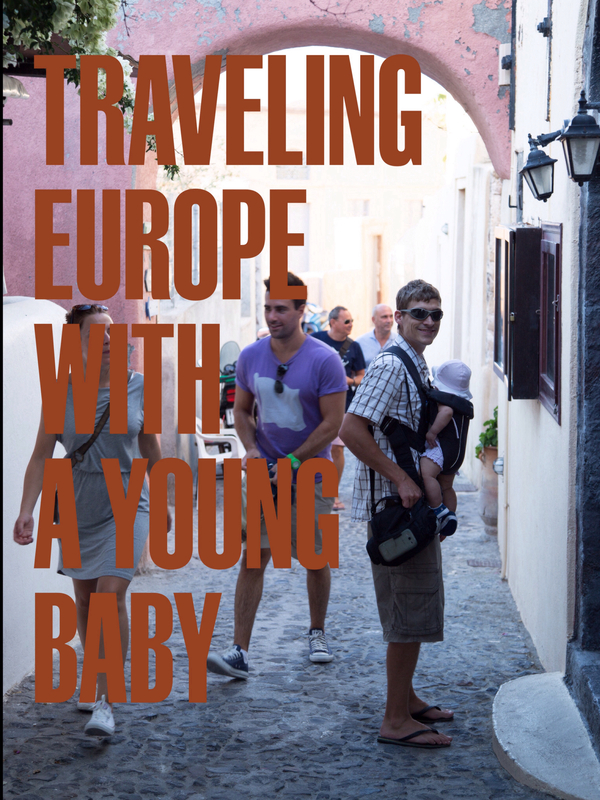 So the fact that Chris and Michi successfully brought their baby with them on a grand tour of Europe was super encouraging! If they can do it, certainly we can too! Since every current and future parent needs to hear that they don’t have to give up their wanderlust dreams just because they have a new little mini-me, I invited Michi to do a little guest interview on our blog to share their experience of taking a major trip with a young baby and offer some useful tips to other new parents. 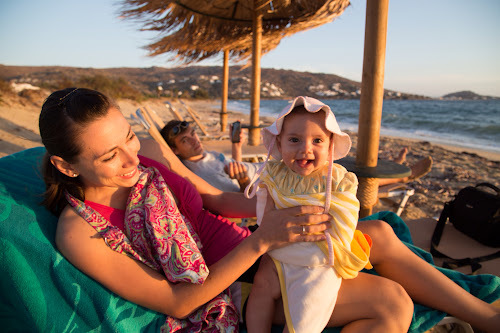 What was the BEST part about travelling with a baby? Everything is better with a baby :). Mostly watching her discover and react to new things! 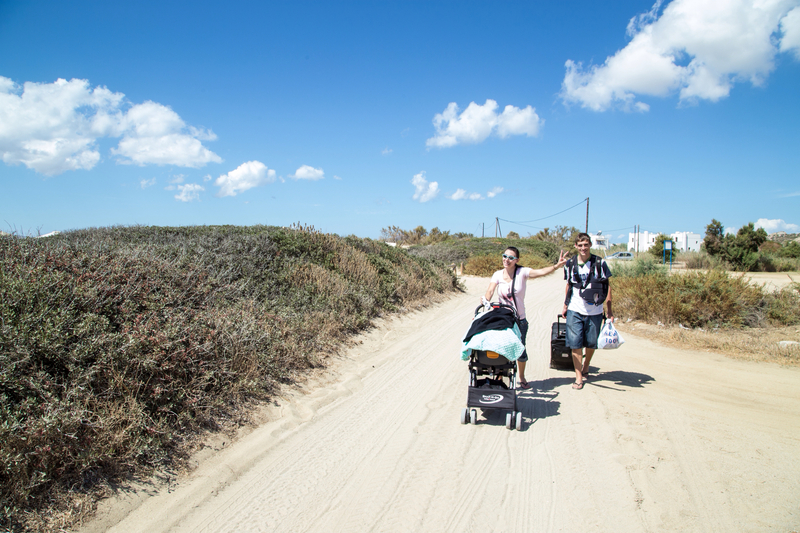 What was the HARDEST part about travelling with a baby? Naps. 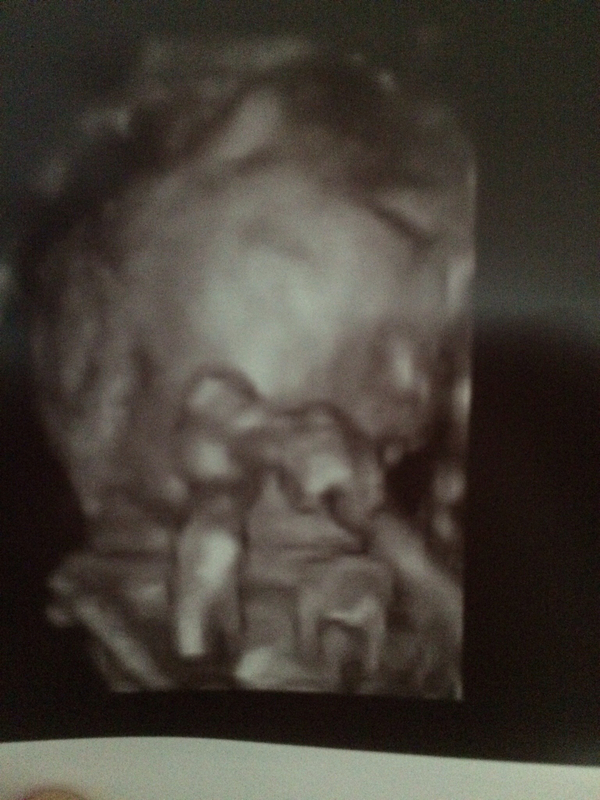 Some days we either had to miss out on seeing something or she had to miss out on sleep. Neither is fun when traveling. Also she is distracted easily so nursing was often time consuming when out and about. If your baby will take a bottle bring a hand pump and a little cooler cuz it will make life easier! Were you worried about anything when you were planning to travel with her? 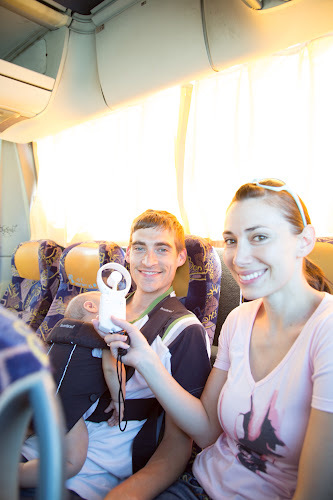 What was the most surprising part about travelling with a baby? How much I worried for nothing! She did so well! It almost seemed like she was so into every new thing, that no discomfort, strange sound, or lack of sleep could bother her. She was happy all the time! 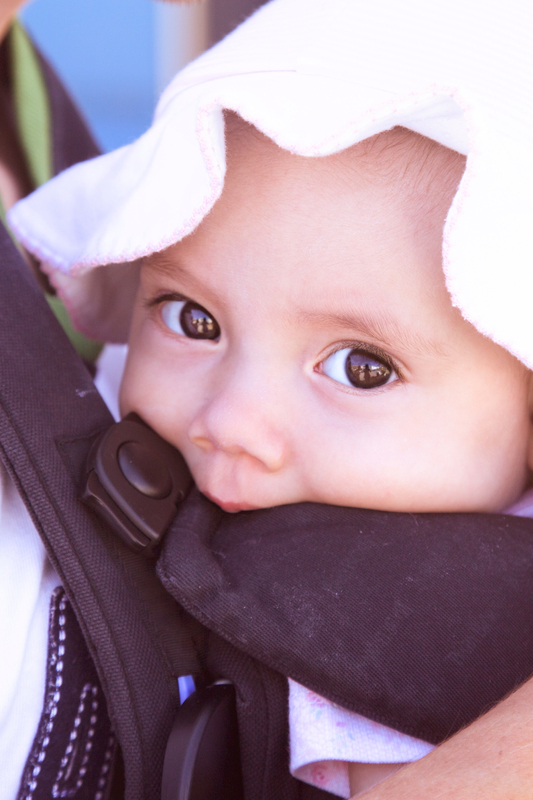 Do you have any tips for packing light with a baby? Only take what you use daily at home. I took a bunch of precautionary things that I never used. Do take medicine of course, but the usual things I have in my diaper bag was all I really needed. Although it takes up more room, I would still suggest taking a few clothes for all seasons. We checked the forecasts but there were a few surprise rainy days and I was grateful to have been prepared. The Baby Bjorn carrier! With all the new discoveries she wanted to be close to someone she trusted. She also fell asleep great in it (most of the time), so we could still get a full day in without stressing her too much. And hats. The sun hat as well the beanie we used everyday. The stroller. At least in Europe where there’s lots of public transportation and uneven roads we barely used it. It was more of a cart for our things :). A rain cover for the baby carrier. 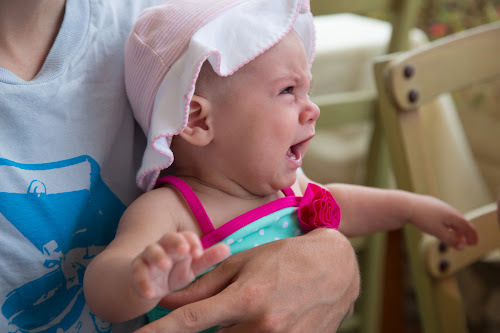 What was the craziest thing that happened during your trip involving the baby? She got soooo much attention from everyone and people even wanted to kiss her. It was just really unexpected. What was your favorite memory from the trip regarding the baby? One night in Germany it was getting late and she was so tired that she was starting to laugh at everything. We were waiting for our last train home and I said, “baby doesn’t want to sleep, she thinks it’s party time”. This made her roar with laughter so I kept repeating, “is it party time?”, and she would laugh hysterically every time. It was so cute and a young couple waiting for the same train were laughing the whole time too. 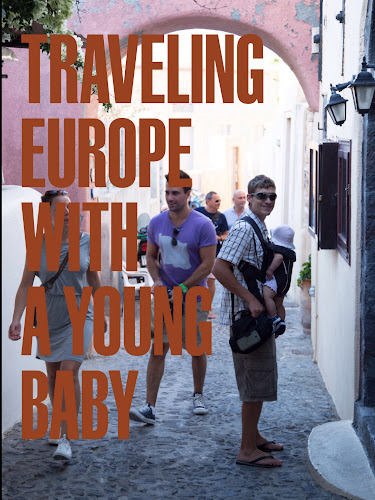 Do you have any advice for people who are nervous about taking a big trip (i.e 3.5 weeks in Europe) with a young baby? 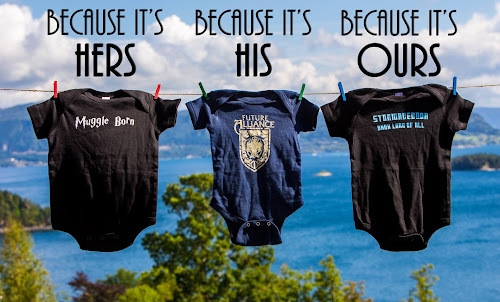 Plan enough time for hiccups on the schedule. Plan a few slow days or relaxing days so both baby and parents can recover. We didn’t really have time for any relaxing, so we took advantage when baby was doing well to cram in more activities so that the next day could be slower. Thanks a bunch Michi! You guys are super inspiring and it was a blast to travel with you guys! We sure do love you! If you have any helpful and inspiring suggestions to add about traveling with a young baby, please share in the comments! We’d love to hear them!